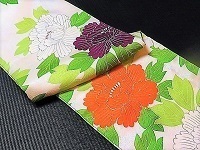 We're a secondhands KIMONO store, 1 minute walk from the Shimokitazawa station. 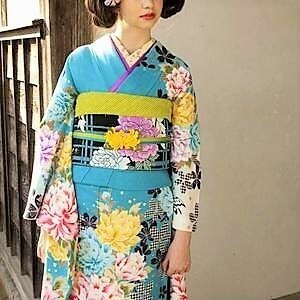 There are not many items, but you can see YUKATA, HAORI-jacket, and more cool Japanese traditional clothes. Our store name "Mitsu - getsu" means a intimate relationship. We hope that KIMONO makes you happy ! Directions to MeetsGets with photo.